One of the most stressful parts of travel for me is figuring out where to eat. Somehow I manage to research and plan most aspects of our travel, always forgetting to look at food options. However when you travel with kids (or a mama who gets hangry!) this is kind of important. 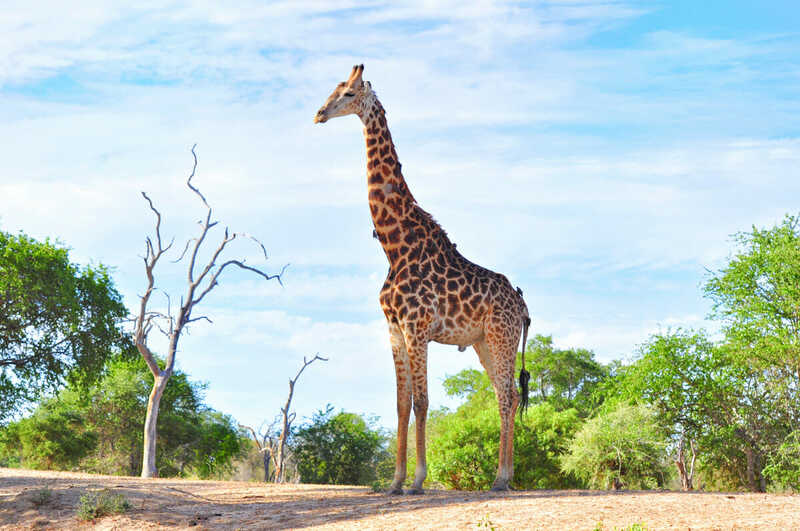 We typically find ourselves in situations with almost no choice or like in Cape Town, an abundance of options. To be honest, I found Cape Town to be a bit overwhelming in the food department because there were just so many choices everywhere we looked. However, on closer inspection, many of the places don’t have kiddie menus which means paying full price for a meal your child may or may not eat. On our quest to find family friendly restaurants, we lucked out and found a few gems we would highly recommend to others. 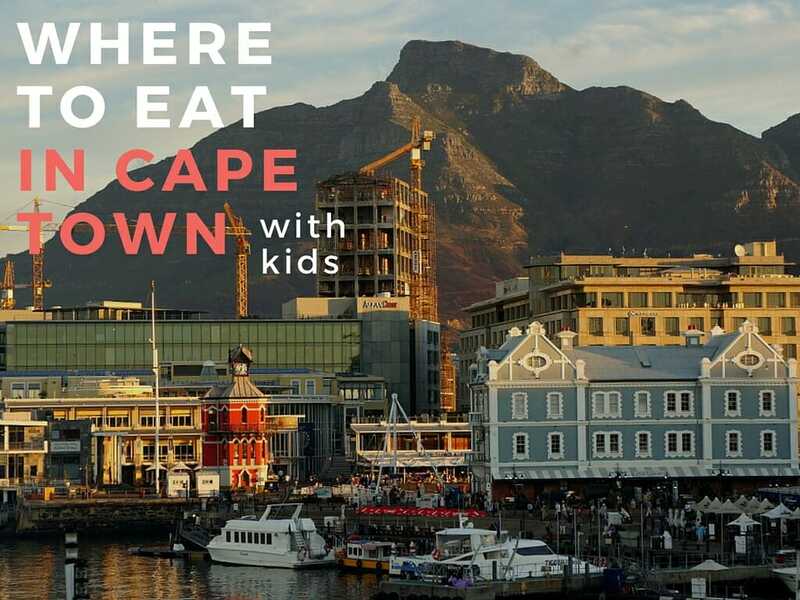 Below are our the top 5 restaurants we ate at in Cape Town that not only provided delicious food for children, but also helped to entertain them! Cafe Paradiso, located in one of my favorite areas of Cape Town, was one of our favorite meals in the city. You can easily spend half a day here eating gorgeous food and people watching in a serene garden setting, while also keeping the kids occupied. Delicious food from morning to night with food preparation activities for children so you can leisurely enjoy your meal makes Cafe Paradiso a dream come true for parents on the go. Outside of India, I have not seen restaurants that provide amazing food, but also provide childcare activities during your meal. Cafe Paradiso does not provide day care per se, but they have several cooking activities (pizza making, decorating cupcakes, making gingerbread cookies, etc) that you can purchase (for minimal fee) to keep your child busy during your leisurely meal. Our 5 year old was completely occupied from the moment we ordered our food until even after it arrived! He could have spent the entire day here making each of the creations on offer. For us, this was also amazing. My husband and I were able to actually have a conversation without constant interruptions. Win Win Win. A must visit for anyone with kids who wants a relaxing meal in a beautiful environment. The waterfront area is one of the places where I continually felt overwhelmed with food options. The harbor area is lined with beautiful restaurants over looking the water, the mall has restaurants and fast food joints at every corner you turn. The choices are unlimited in this area. Even with unlimited choices, we found that the best family friendly option here was the V & A Waterfront Market. It is a great spot for lunch if you are in the area shopping or visiting the aquarium. The market is basically a gourmet food hall with a variety of options sure to please everyone in the family. There are hamburgers, Thai, Indian, Mexican and more. Once everyone settles on their choice, finish off your meal with gelato, a crepe or a fruit smoothie. While waiting for your food to arrive, head upstairs for a small play area to let the kids get some energy out before or after your meal. There is also free WiFi here for the grown ups. You know the drill, you arrive to a tourist destination in the middle of no where to find only 1 restaurant that is overpriced with mediocre food. Two Oceans is the exception! With expansive views over the ocean and a specific kids menu, you and your family will feel welcome here. The food is delicious to boot. One of the best vegetarian meals I had while in Cape Town! They also have free WiFi to upload all the gorgeous photos you have taken heading down the coast. The restaurant is always busy, so don’t expect to leisurely chat the afternoon away while staring at the ocean below. You will get served quickly and be booted out soon after you finish! 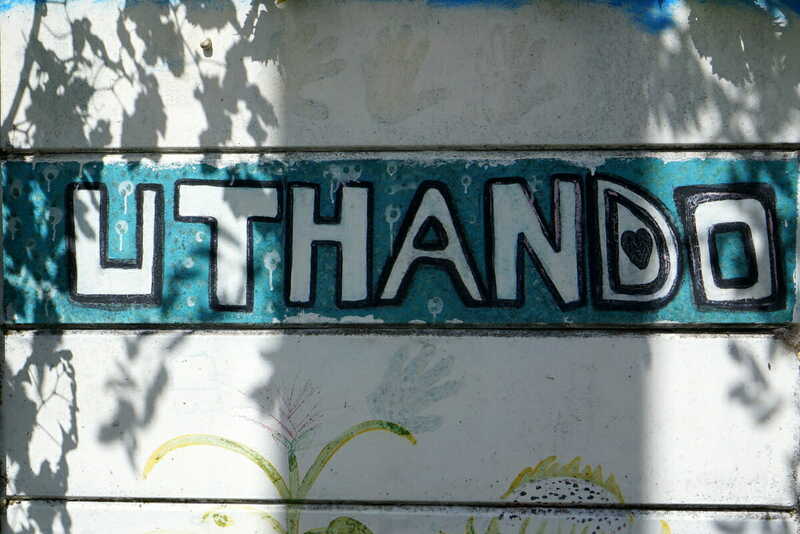 The Company’s Garden, located near Green Market Square, is a must visit on any family itinerary to Cape Town. The large restaurant is spread from both indoors and out. Sit outside if you can so the kids can run around exploring the ‘nests’, wooden animals and the over sized chess set. Kids will love running around exploring the little hideouts in the bushes while you enjoy a cold drink. Buy some nuts from inside to feed the squirrels while you wait for your food to arrive. Try not to feed them near your table or else you will have many little critters joining you for your lunch! The food is delicious and covers all the bases for kids. This is another restaurant where you can spend half the day enjoying yourself. This isn’t necessarily comfort food for the kids, rather a unique culinary experience taking your taste buds on a journey through the continent of Africa. Gold Restaurant starts the evening with a drum circle, and provides various forms of entertainment throughout the dinner. A set menu provides a variety of dishes from all over Africa for you to sample and explore. Totally touristy, but a fun experience for the whole family. 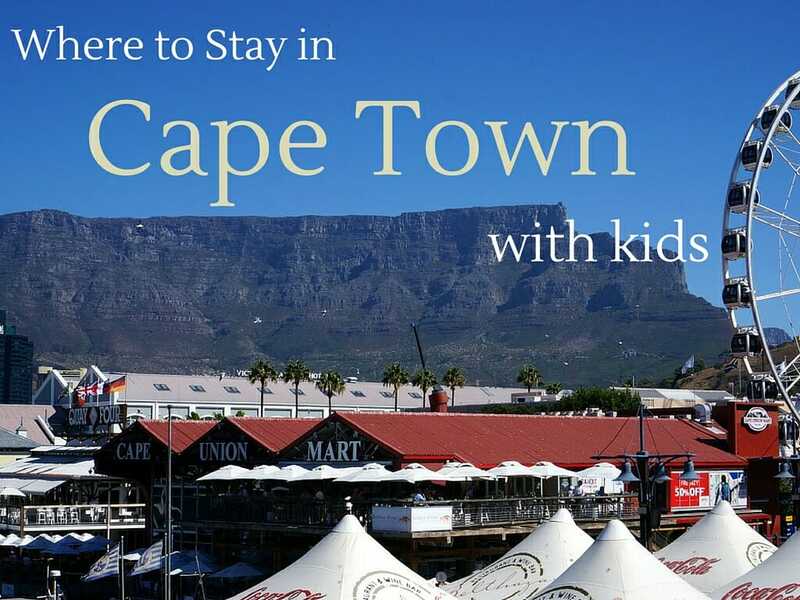 Do you have any family friendly favorites in Cape Town? Share them with us in the comments!